If you would like to receive exclusive offers from us please complete the form below. Thank you for subscribing to The Whole Hog mailing list. 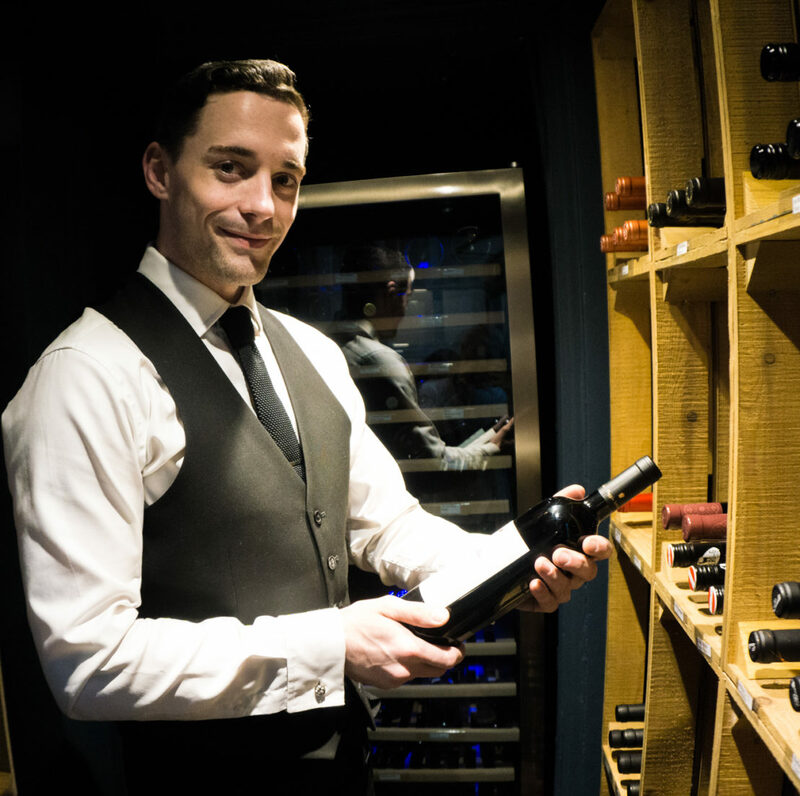 Join our Sommelier, Charles Willoughby, for an exclusive sparkling wine tasting at our Ladies Lunch on Wednesday 17 April. Arrivals at 11am where you’ll receive a glass of fizz, 2-course lunch, a glass of house wine and coffee plus drinks tasting for just £24 per person.